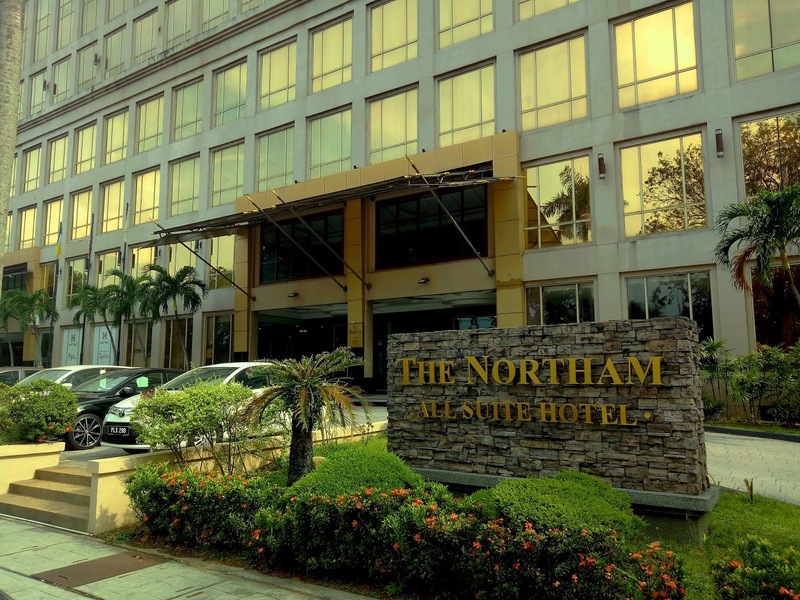 This year, The Northam's Ramadan buffet dinner is held at Coffee House, the hotel's sole restaurant at the lobby. 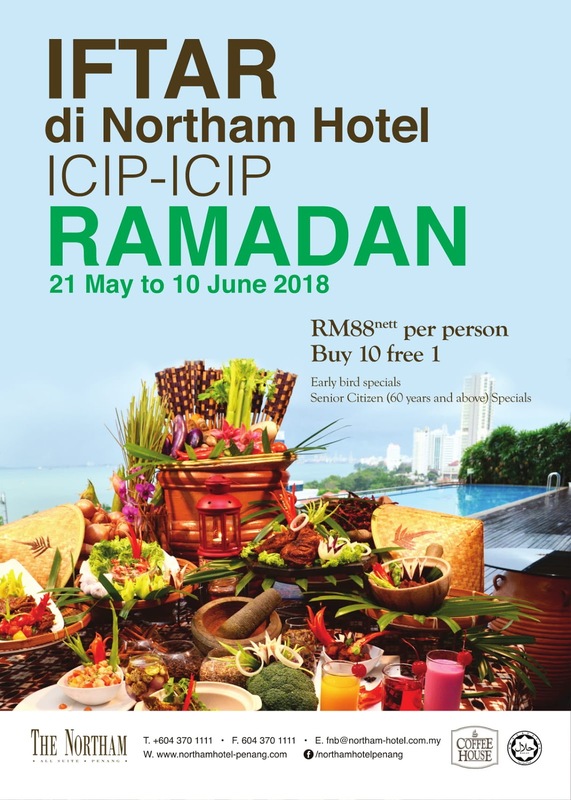 The theme is "Icip-Icip Ramadan". 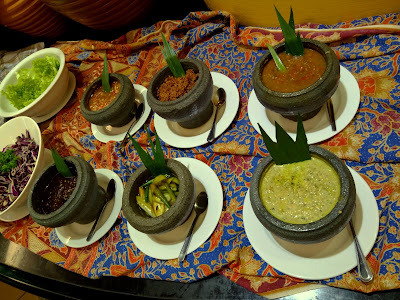 "Icip-icip" means "small samples of food" in Indonesian. The buffet menu has a combination of hot dishes, action stalls and pastries. Kambing Panggang Berempah is probably the main highlight this evening. The roasted mutton is marinated so that it becomes flavorful. It is reheated on a griddle just before being served. The meat goes well with black pepper sauce. I also enjoy the appetizing sweetness of grilled pineapples. 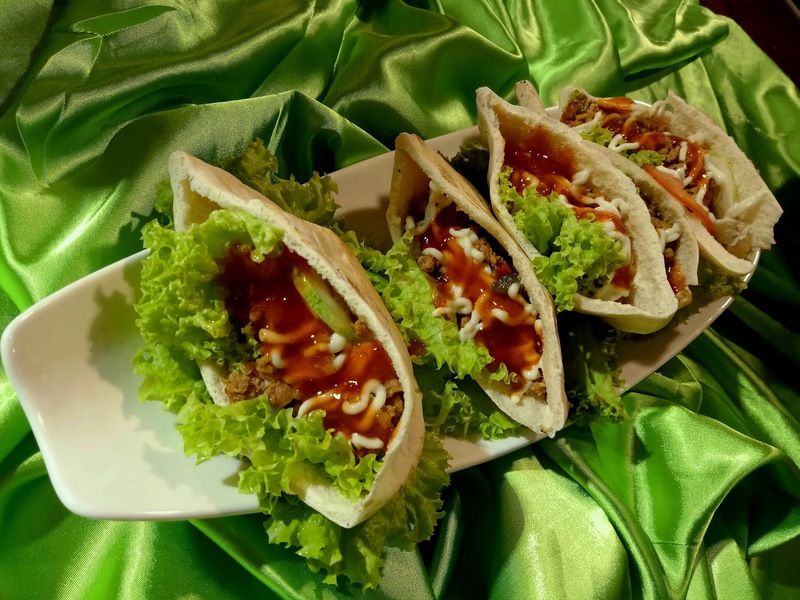 Meanwhile, the Lamb Kebab is essentially toasted pita bread stuffed with chicken slices, cucumber, lettuce, mayonnaise and chili sauce. The chicken version is also available upon request. Lamb Briyani is another appealing dish this evening. 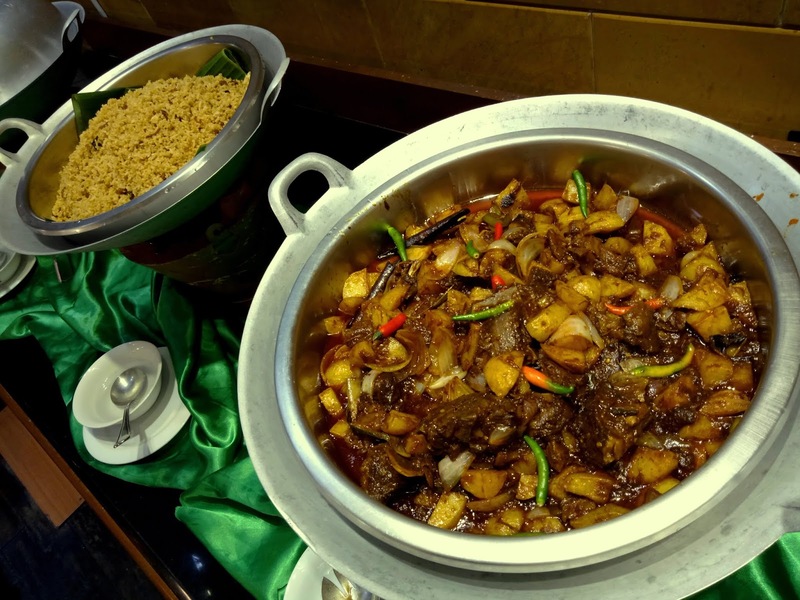 Succulent lamb slices are braised with potatoes, onions and cili padi (bird's eye chili). 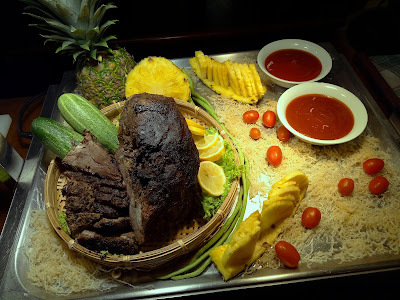 The lamb goes well with nasi briyani. This Indian mixed rice has a loose texture, therefore it does not feel so surfeiting. The taste, however, is on the mild side. 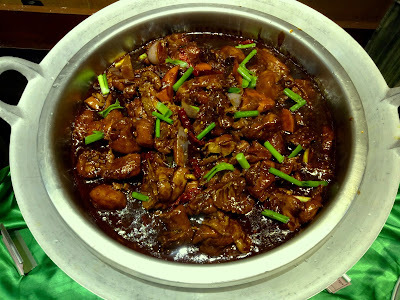 As for poultry, Ayam Masak Kicap Dan Cili Kering uses dark soy sauce and dried chili peppers. 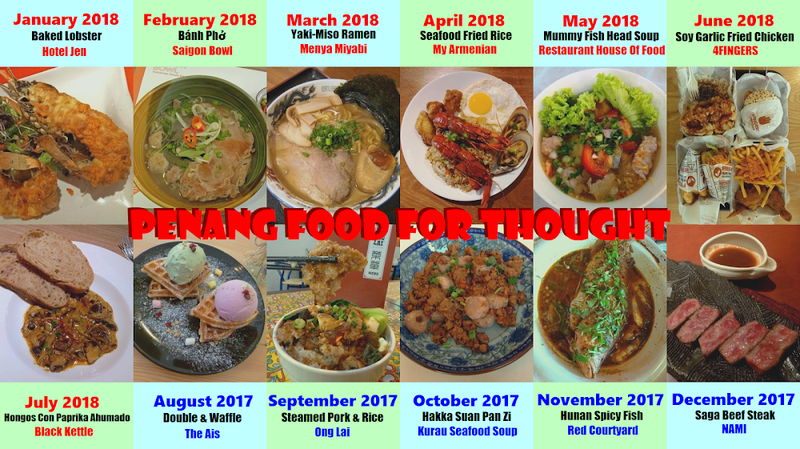 The taste is pretty heavy, so it is recommended to go with rice. 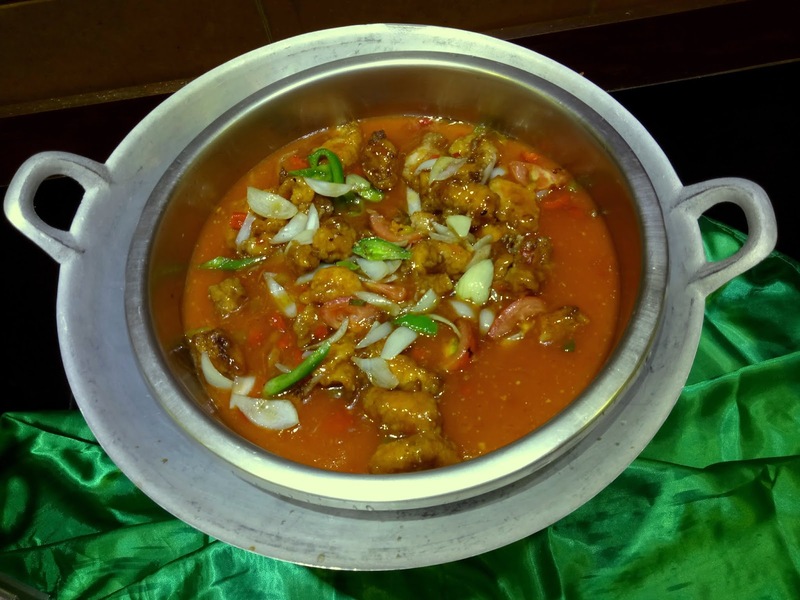 Ikan Masam Manis Tiga Rasa is a dish of fried doryfish fillets coated with batter, and then dressed with sweet and sour sauce. I like the tender texture of the fish. The tangy sauce is pretty addictive too. Gulai Lemak Telur Masin Berserai is another interesting dish. 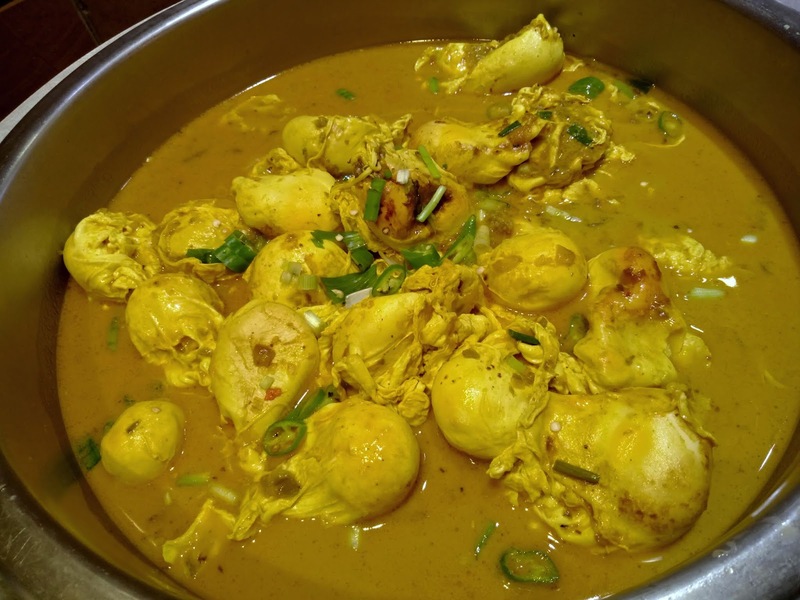 Whole eggs are cooked in creamy gravy that contains coconut milk and lemongrass juice. 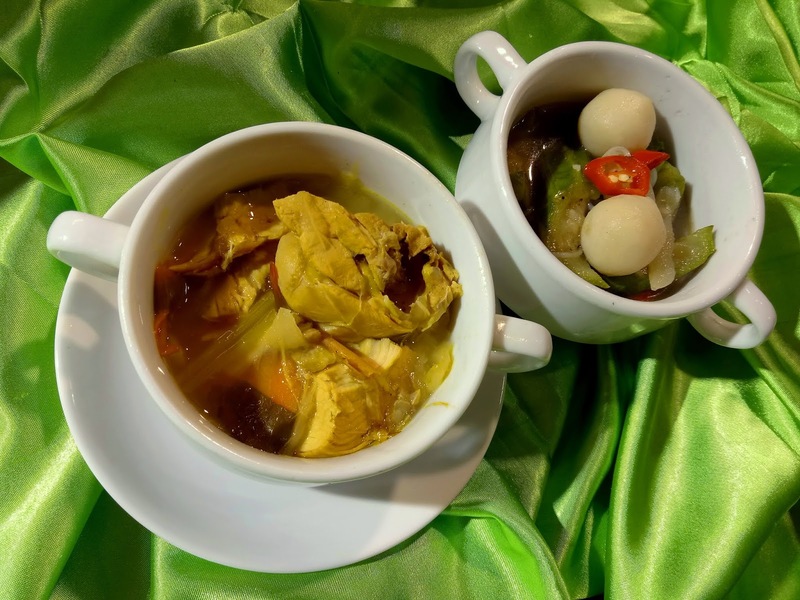 Sup Ayam Berempah is an appetizing chicken soup. I think the level of saltiness is just right. Meanwhile, Sup Sayur Petola uses a type of cucumber called luffa. Compared to regular cucumber, luffa has a soft texture instead of being crunchy. The soup contains springy fish balls and glass noodles too. At the Mee Rebus stall, boiling water is provided so that yellow noodle can be blanched. After being cooked, the noodle is served with thick, sweet gravy. Other ingredients are hard-boiled eggs, tofu, yardlong beans, chili peppers, chopped scallions, fried shallots and limau kasturi (calamansi). 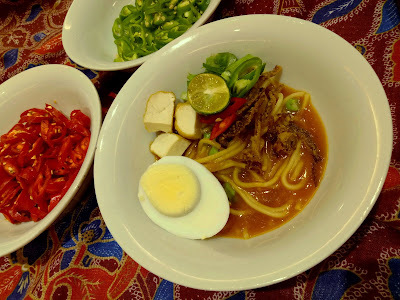 Despite its simple nature, the Mee Rebus is quite enjoyable. 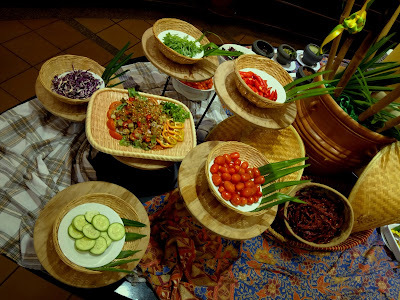 The salad counter offers a number of raw vegetables such as daun selom (selom leaves), red cabbage, Romaine lettuce, cherry tomatoes and cucumber. 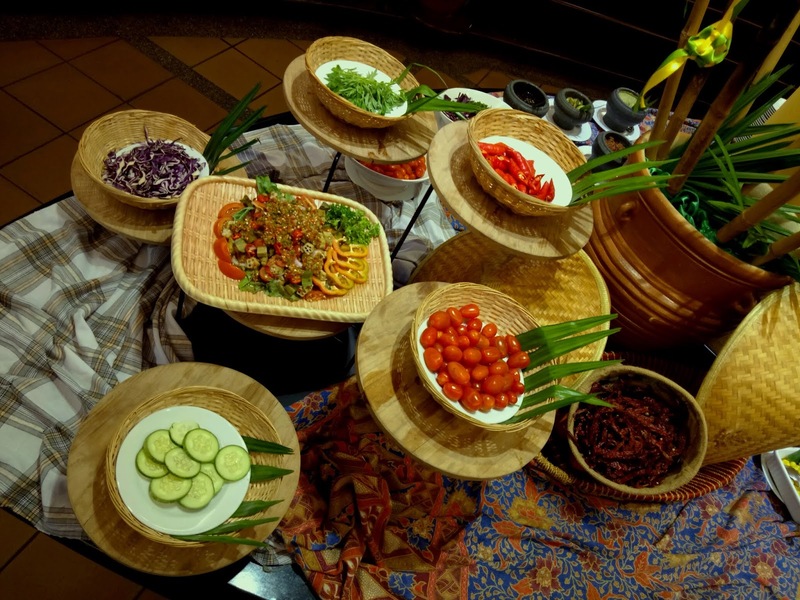 Worthy of special mention is a Malay-style salad called kerabu bendi (spicy okra salad). 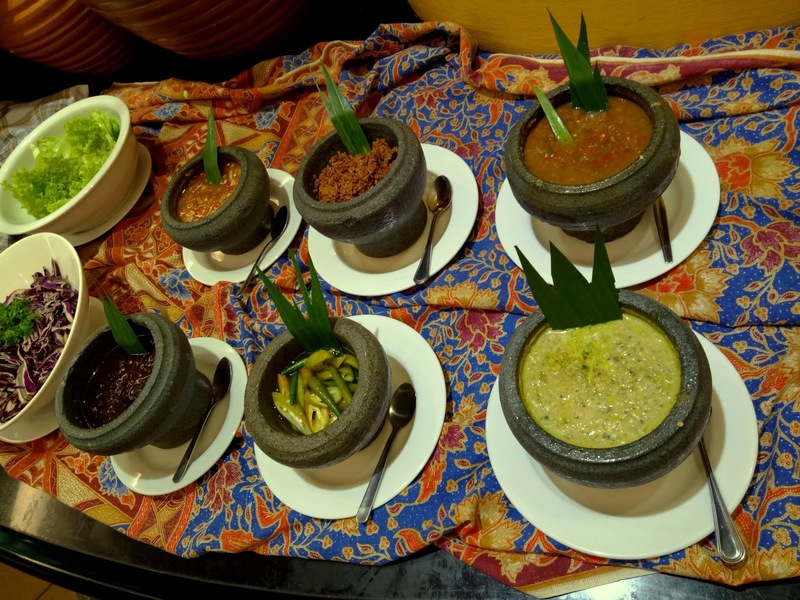 The raw vegetables can be eaten with condiments like sambal belacan (spicy shrimp paste), sambal hijau (green chili sauce), sambal ikan bilis (spicy anchovies), sambal kicap (spicy soy sauce) and air asam (tamarind sauce). 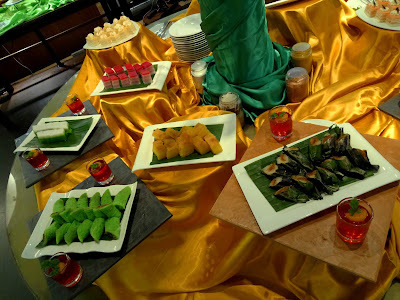 At the desserts section, the buffet offers a modest choice of Malay kuih such as kuih lapis (layered cake), kuih talam pandan (pandan and coconut milk custard), kuih bingka ubi (tapioca cake), kuih ketayap (pandan crêpes rolled with coconut butter) and rempah udang (glutinous rice and shrimp paste wrapped in banana leaf). Western pastries are also available. Air Batu Campur, often abbreviated as "ABC", is also known as Ice Kacang. 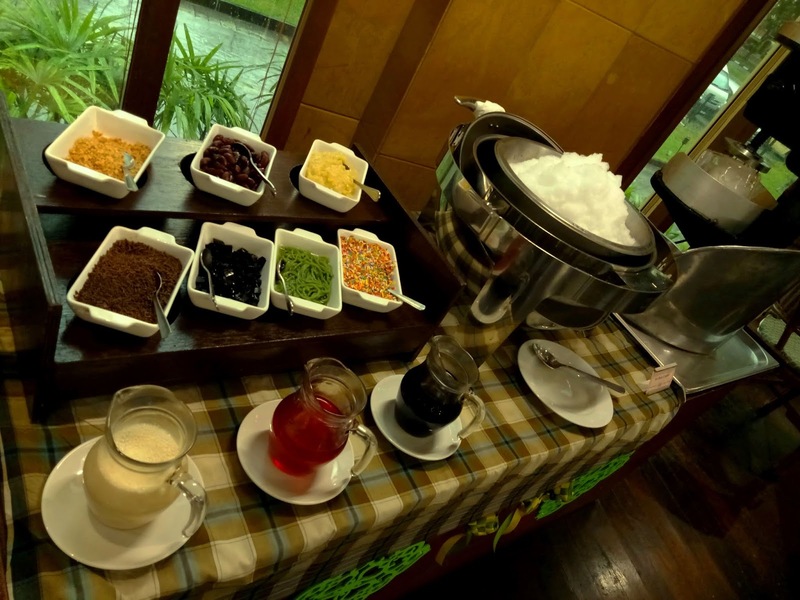 ABC uses shaved ice that is flavored with gula melaka (palm sugar), sirap ros (rose syrup) and evaporated milk. As per tradition, the chilled dessert also contains grass jelly, jelly noodle, kidney beans, creamed corn and crushed peanuts. I think the ice crystals in ABC are too coarse, resulting in ABC with a slushy consistency. 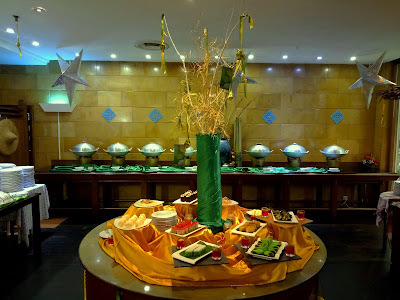 The Northam's Ramadan buffet dinner is available daily from 21 May 2018 to 10 June 2018. 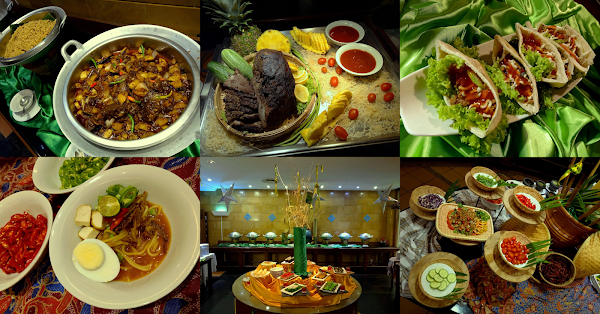 Food is served from 7:00pm to 10:30pm. The price is RM88.00 net per person. 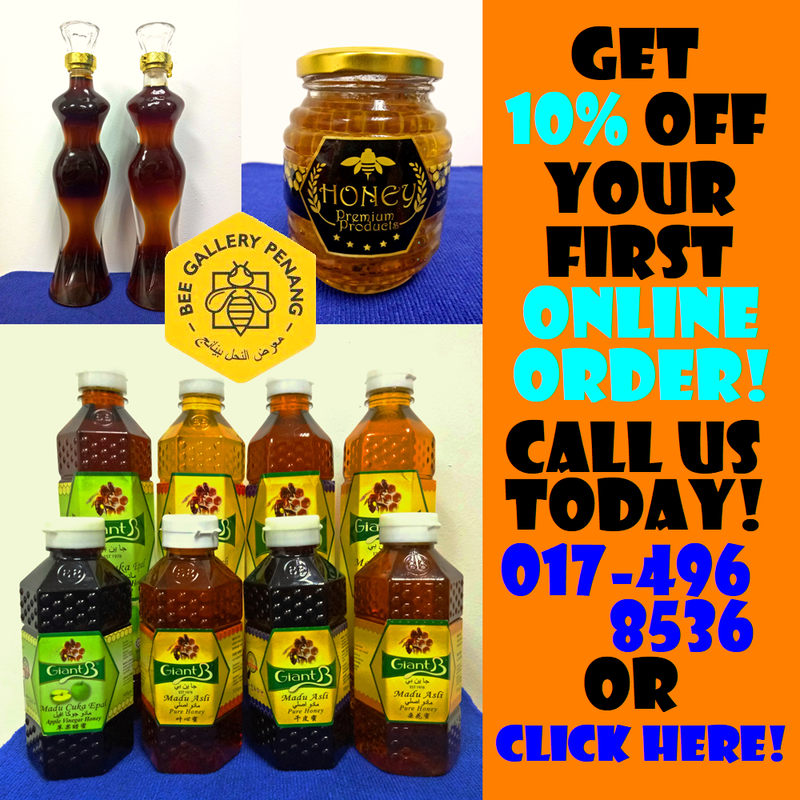 For every 10 diners, the 11th person's meal is on the house!